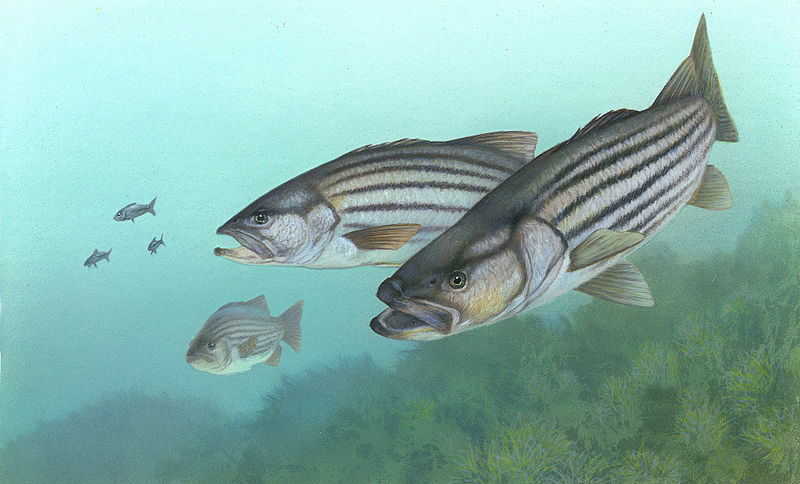 From the current state of affairs to management policy to biology, this is an impressive overview of all things related to striped bass. From New England down to the mid-Atlantic, if you fish at all in the salt, you are likely well-aware of the downward trend in striper numbers. To some, particularly those fishing eels down deep, trolling mojos, wire etc., in those few striper-central hold-outs (i.e. Montauk, Cape Cod etc. 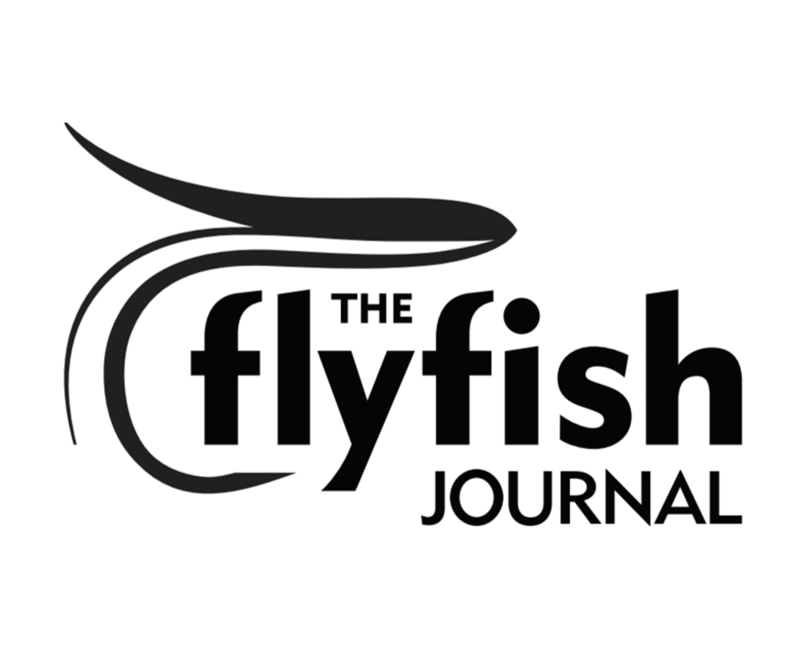 ), the decline is less pronounced, allowing for a selfish minority to scream that everything is fine, as the rest of the angling community suffers a dearth of fish.